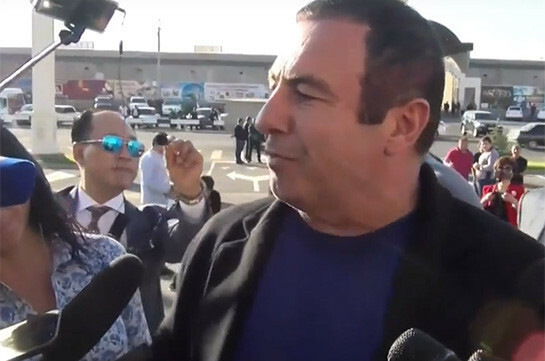 Prosperous Armenia party leader Gagik Tsarukyan said his party does not have any relation with Armenia’s second president Robert Kocharyan. 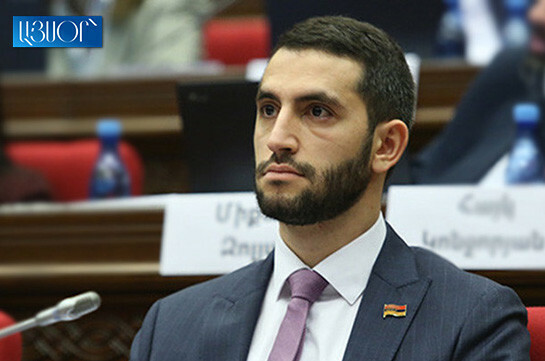 “I neither had nor now I have any relations with Robert Kocharyan,” he told the reporters, saying that he is related only to Prosperous Armenia party. “My aim is to be useful for people, to do something good,” he stressed.